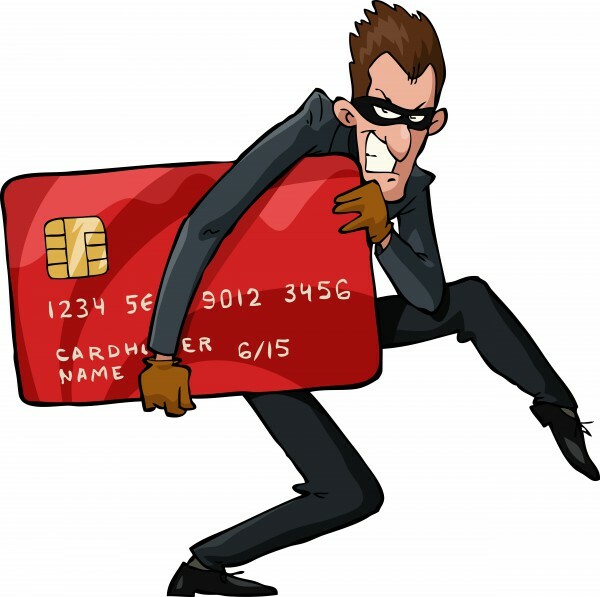 There have numerous instances of credit card breaches recently, with many popular companies affected by the problems. News of one more seems to be expected these days, and now it is beginning to break that a fast food chain may be the latest in this growing line. Before you panic, this is only being investigated at the moment, so everything may be fine. So far all that's known is that several banks reported a pattern of fraud charges and the common link was that each had been used at a Wendy's location. The company has hired a security firm to investigate this behavior. Spokesperson Bob Bertini told security researcher Brian Krebs "We have received this month from our payment industry contacts reports of unusual activity involving payment cards at some of our restaurant locations. Reports indicate that fraudulent charges may have occurred elsewhere after the cards were legitimately used at some of our restaurants. We’ve hired a cybersecurity firm and launched a comprehensive and active investigation that’s underway to try to determine the facts". At the moment very little is known. The company is unsure how many stores or cards were affected and also not even sure if the threat has yet been contained. All customers can really do for now is hope and continue to monitor the charges on their accounts for any unusual activity. It seems 2016 is picking up where 2015 left off.